Today is as close as it gets to open policy debate in China. The Chinese People’s Political Consultative Conference will meet to discuss the state of the nation. Industry, academia, civil society, ethnic minorities and countless other interest groups take part. 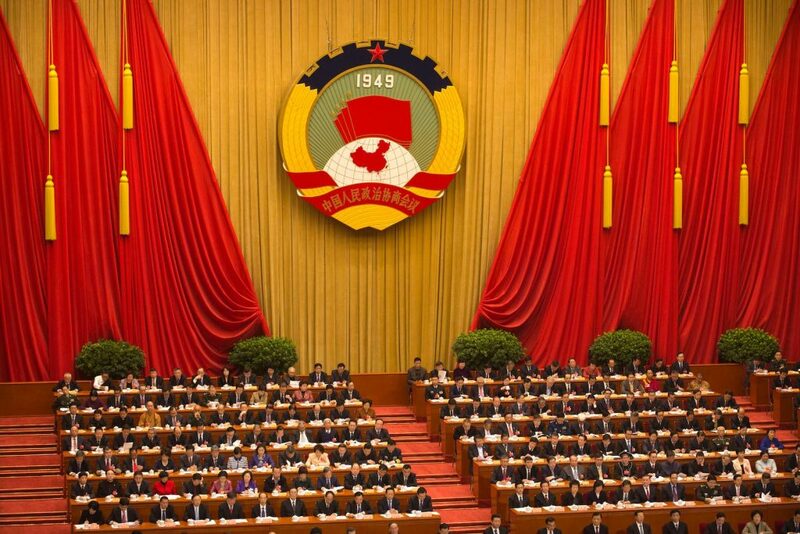 Just one third of the body is made up of Communist Party members, so the conference serves as a channel for China’s other societal stakeholders to voice their concerns and suggestions. There will of course be no upsets: the conference always votes in accordance with the party line. President Xi Jinping is currently attempting deep reforms of the state and the economy, so the gathering will foreshadow plans he’ll lay out in the quinquennial leadership congress to be held this autumn. Expect much trumpeting of Xi’s new official status as “core leader”, along with plans to address pollution, industrial overcapacity, social issues and China’s slowing economy.